Congratulations to our long-time iknow expo exhibitor! 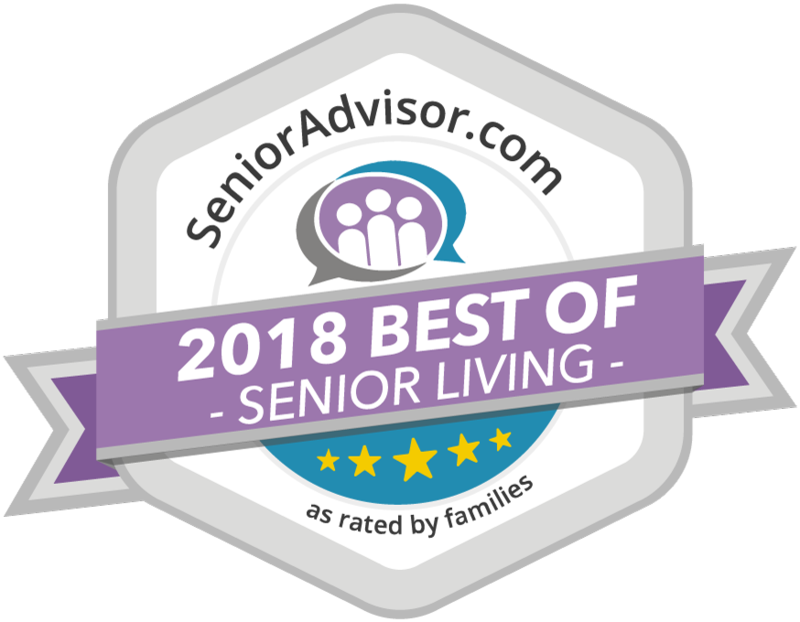 Three Morning Pointe Senior Living communities located in Lexington and Louisville were awarded “Best of 2018” by SeniorAdvisor.com – a premier consumer rating and review site for senior living communities and home care providers in the United States and Canada. The site hosts nearly 100,000 trusted senior care reviews and awards organizations that have received outstanding feedback from residents and families. The Morning Pointe campuses are among only 1,500 top senior care providers – or one percent of the nation – to receive this recognition, according to a SeniorAdvisor.com press release. To qualify, winners must achieve the following requirements: an average overall rating of 4.5 stars, three or more new reviews during 2017, must be a provider of senior living, Alzheimer’s care, independent living, skilled nursing, in-home care or low-income senior housing. Morning Pointe is the region’s choice for personal care and Alzheimer’s memory care in Central Kentucky. Each community features spacious apartments, fine dining areas with farm-fresh local foods, professional health and wellness services and The Lantern – a secured community with therapeutic programs, such as SimpleC™ Companion and Community Connect, Cuddle Therapy and the Meaningful Day™ to ensure the highest quality of care for residents. Morning Pointe of Lexington-East, at 150 Shoreside Dr., is home to 53 spacious apartments, including The Lantern – home to 20 secured Alzheimer’s memory care apartments. The Lantern at Morning Pointe in Lexington is a Center of Excellence, at 225 Ruccio Way, located adjacent to Morning Pointe of Lexington near Fayette Mall, is a freestanding community featuring 44 secured Alzheimer’s memory care apartments.